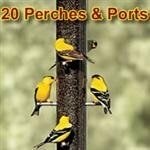 Looking For A Christmas Gift For The Birdwatcher or Bird Lover In Your Life? We are listing the best Christmas gift ideas that'll make your shopping easy. 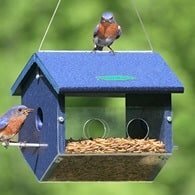 Just take a look at some of the most unique birdwatching gifts we have for you this Christmas season. We're proud to offer the unique products of Duncraft. 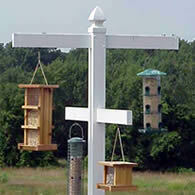 Bird lovers know Duncraft cares about birds and those that love Birdwatching. Let's get started! 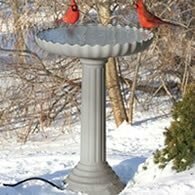 Heated Bird Baths, I don't know any bird watcher who wouldn't love having one of these. Birds need water in winter too. Check these out, you're going to make somebody very happy. 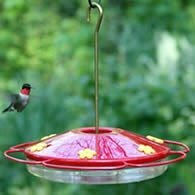 Who doesn't love Hummingbirds? There are feeders and guards to stop ants from getting to the food. 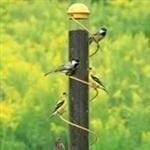 Even a birdhouse for hummingbirds. Check these out. 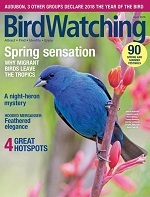 Hummingbird Ideas The perfect gifts for hummingbird lovers. 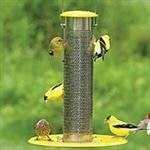 These feeders and accessories will definitely put smiles on the faces of folks who enjoy this winged wonder. These are just a sample of what Duncraft offers. Make sure to check them all out. 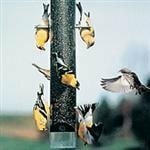 Feeders are always great and these squirrel proof feeders are some of the best!